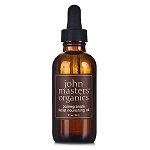 John Masters fresh lemon & lime body scrub 4.8oz. 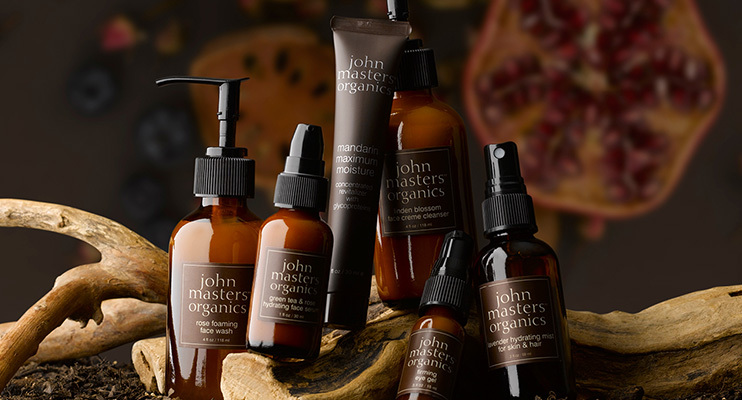 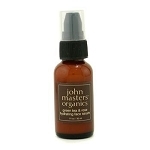 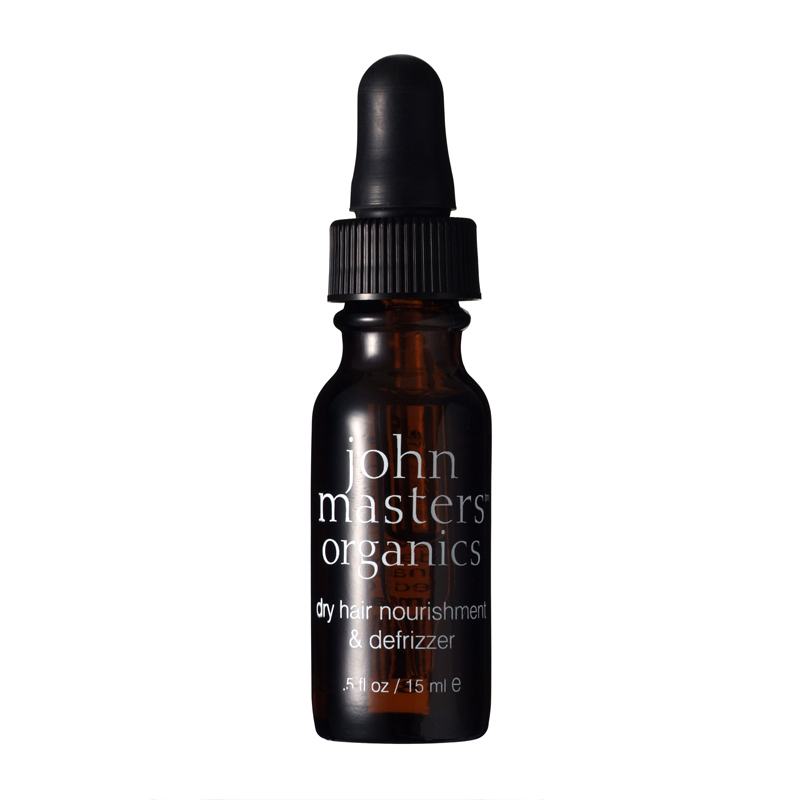 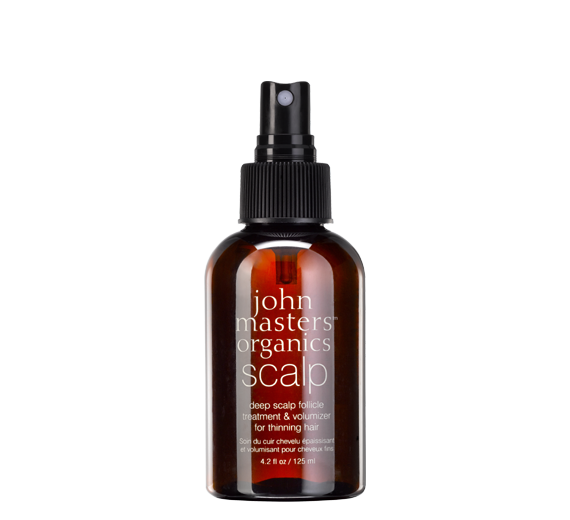 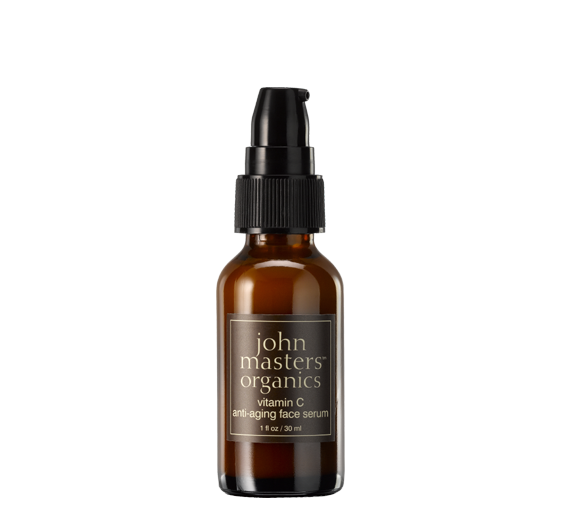 John Masters rose & apricot antioxidant day creme 1 oz. 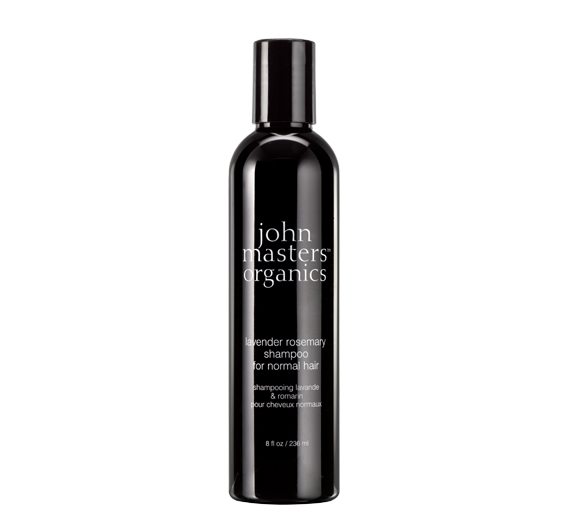 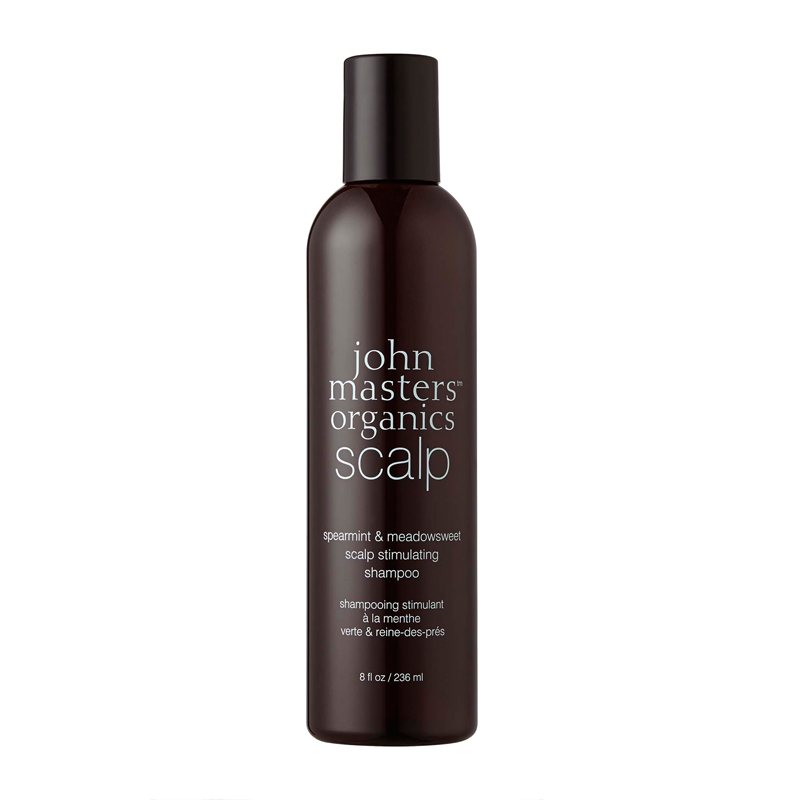 John Masters Linden Blossom face creme cleanser 5.8oz.